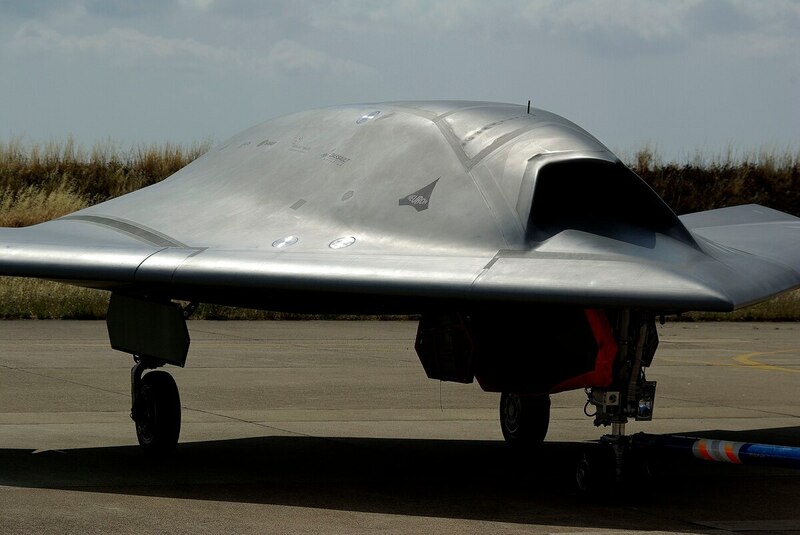 ROME — The European Neuron UCAV technology demonstrator has undergone 12 test flights in Italy to try out its radar cross section and infrared signature, Italian partner Alenia Aermacchi said Tuesday. on August 25. The flights, which were carried out at the Italian Air Force's Air Base at Decimomannu in Sardinia, used Eurofighters and ground radars to test the UCAV's radar signature. Test flights will now move to the Vidsel test range in Sweden, where the delivery of weapons from the Neuron's weapon bay will be carried out. Test flights in France have already been conducted. The Neuron program, which is designed to develop UCAV technologies, is led by Dassault Aviation and backed by Alenia Aermacchi, Saab, Airbus Defence and Space, Ruag, and HAI. The British and French governments meanwhile signed a £120 million (US $189 million) deal last year to work on UCAV technologies together and France may yet transfer work it does on Neuron to a parallel program with the UK.